You heard it right, I the Mighty has taken 2016 by storm and has not shown any signs of slowing down. 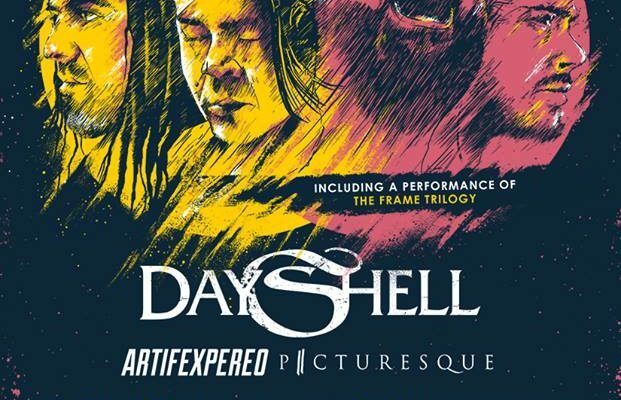 This has been an amazing year for the band, and they have just announced that they’ll be headlining their own tour this fall with supporting acts, Dayshell, Artifex Pereo, and Picturesque! We’re beyond excited and happy for our friends I the Mighty, and can’t wait to see them back out on the road in just a few short months! ← Previous Story EXCLUSIVE PREMIERE: Michel “Drive” Music Video! Next Story → Shawn Mendes Announces New Album & Live Concert! 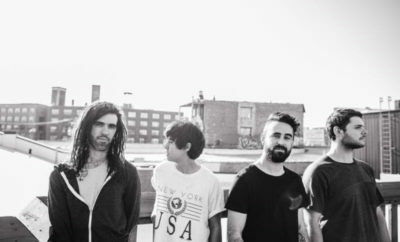 I the Mighty Heading Out on Tour with Pierce the Veil! 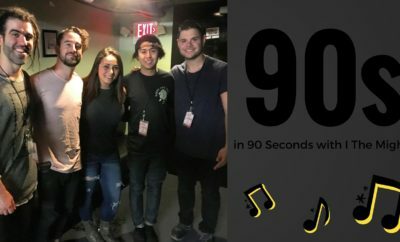 NEW VANS WARPED TOUR BAND ANNOUNCEMENTS! Fifth Harmony Photography at Kiss!